The Banyan Tree's fine dining delivers to your private villa, and at their magical locales on this very special property. Read on and take a look at some of our favorites, as well a bit of Acapulco. 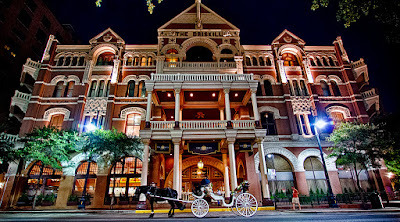 Historical, old school and filled with lore and legend, the Driskill Hotel is quite the spot to stay when in Austin, Texas. 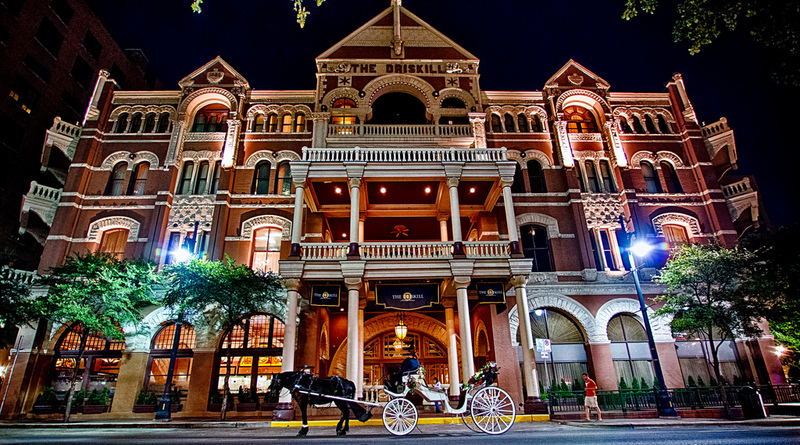 Who knew that Austin was so much fun? What a great town, so clean and easy to navigate with music and food establishments bubbling up like crude oil from Texas dirt. There is a reason why so many Californian's are moving to Austin and now we have a better understanding as to why.